Poet, educator, and Poetry Foundation bestseller Alice B. Fogel has written the perfect book for those who feel uncomfortable with reading poetry. Divided into eight "steps," this "handbook" looks at such topics as shape, words, sound, images, and emotion. 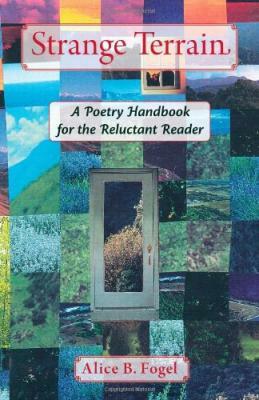 Fogel illustrates each step from her own poetry.